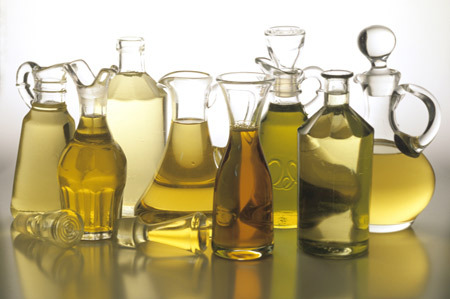 (The Business Times) – China is likely to buy a wider range of processed vegetable oils and animal feed meals on global markets in the coming weeks as the US/China trade war continues to reduce supplies of soybeans for China’s oilseeds processing industry, Hamburg-based oilseeds analysts Oil World said on Tuesday. “China is likely to become a more active buyer of vegetable oils and oilmeals on the world market to partly compensate reduced domestic production resulting from a smaller soybean crush,” Oil World said in its closely-watched weekly newsletter. Massive soybean exports from the United States to China came to a virtual stop this summer when Beijing imposed heavy tariffs on US imports as part of a trade war between the two countries. China, the world’s largest soybean importer, has transferred much of its soybean purchases from the United States to South America, but this has not been enough to fully replace US supplies. “Total Chinese imports of soybeans will decline substantially by at least 11 million tonnes from a year earlier in November 2018/January 2019 unless purchases of U.S. soybeans are resumed,” Oil World said. Although China’s oilmeal imports will be increased, this may not be enough to offset the expected decline in Chinese oilmeal output in turn caused by reduced imports of soybeans, it said. So China’s domestic oilmeal supplies will become very tight. “We also expect China to become a more active buyer of palm oil, soyoil, sun oil and rapeseed oil in coming weeks to ease the prospective vegetable oil supply tightness on the domestic market,” it said. China’s soybean imports are expected to recover from March 2019 as new crop supplies from South America become available, it said.